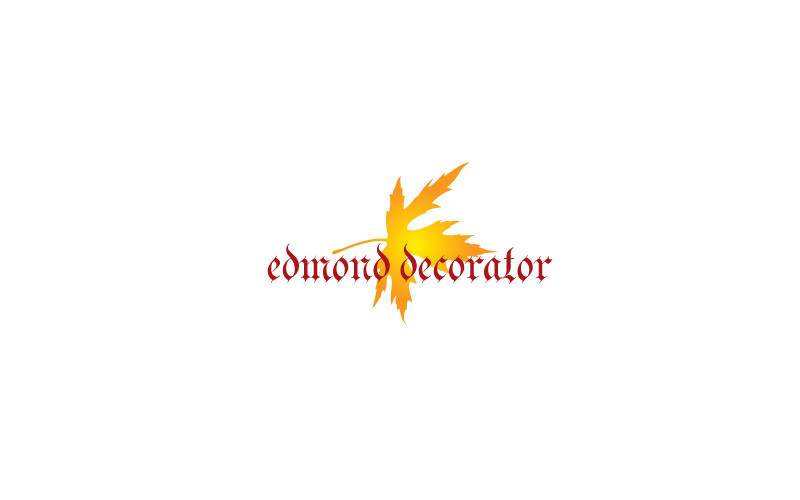 Logo for Edmond Decorator is designed at Maa Designs. 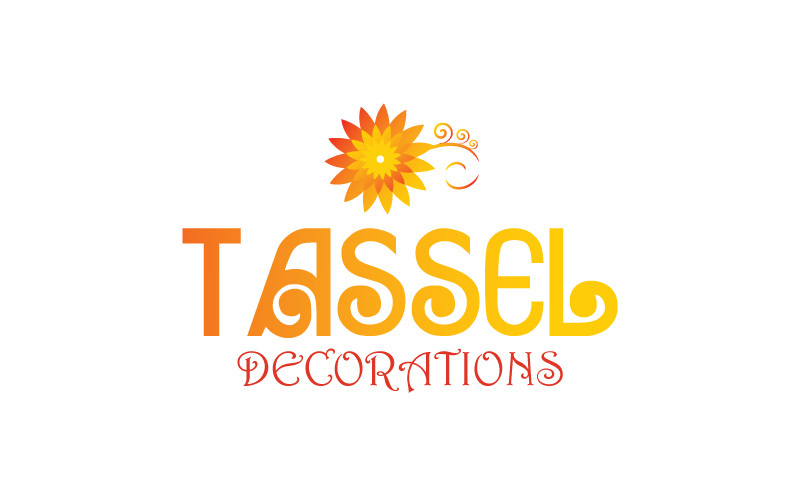 Our services are posters, flyers, print, stationery, identity. e-commerce website.